North Carolina has a long and exciting history splashed with liquor. It goes back further than the bootlegging moonshine days and even further than wicked old Blackbeard the pirate. Distilling is believed to have started in the 18th Century by Moravian settlers in Winston-Salem, on the site of what is now Old Salem. Moving forward to more modern times, we have seen a glorious surge in craft beer and craft liquor distilling. 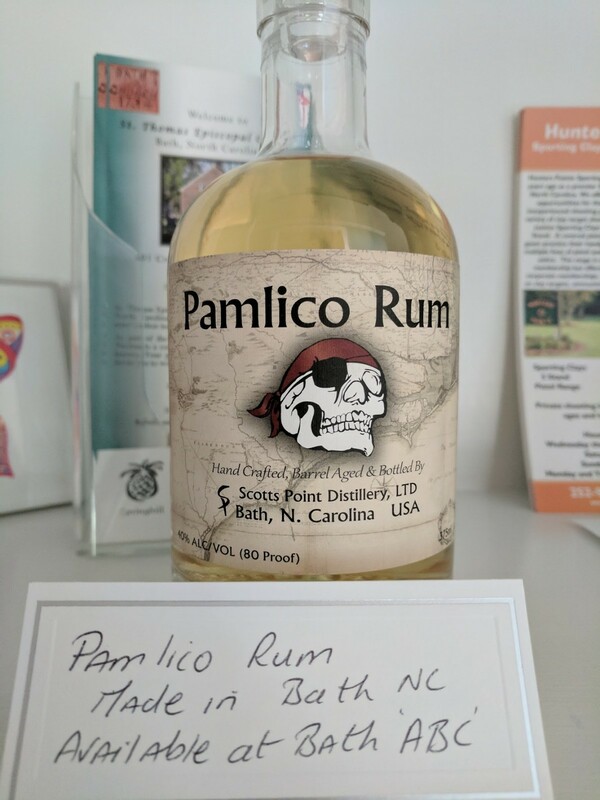 In NC we have several high quality microdistilleries and larger ones too. 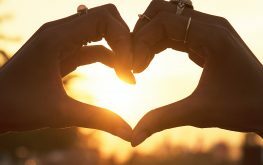 They pour labors of love into their creations be it small batch gin, rum, whiskey, vodka or moonshine (only this time legally). It can make a fascinating part of your vacation to visit one of these distilleries. See the magic first hand and get to taste some of the varieties. If you’ve not tried moonshine before, NC is the place to do it! 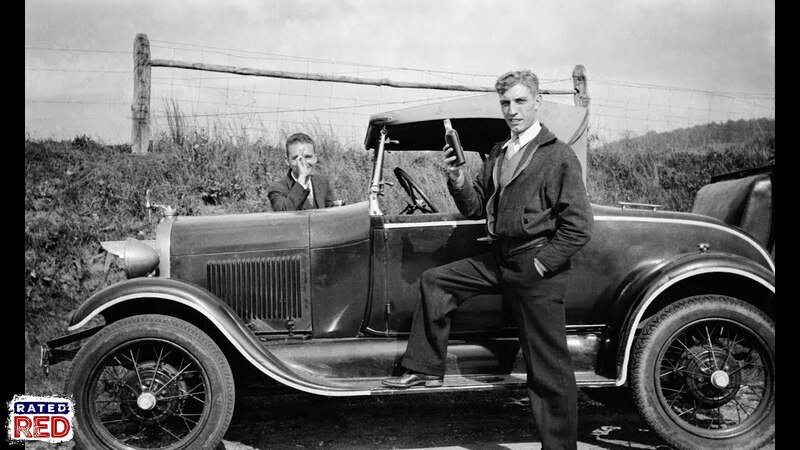 Explore the history of bootlegging and learn more about distilling on the Distill Tripping tour. The NC Beer Guys also offer up an overview of NC distilleries. You may wonder what links the distilling of beer and liquor. Here in NC, we make both to a renowned standard. Although they taste so different, they both start with the same fermentable material. For beer it’s typically barley, for moonshine it’s corn. Liquor can be made with virtually anything, from fruit to potatoes. The processes are very similar, so if you know how to make good beer, you know how to start making liquor. Often the drink favoured by the company founder decides what they distill. People like to know where a products ingredients come from, hence the recent ‘farm to fork’ movement. Now, we have the ‘grain to glass’ movement; both are driven by the need for quality produce made from locally grown ingredients. Now that’s something to raise a glass to! Here in Bath, since 2012 we have our very own rum experts Scotts Point Distillery. 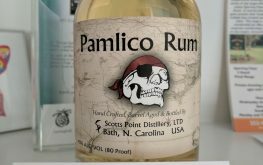 Our maritime roots certainly help flavour their passion for “Pamlico rum”. It’s smooth and light coloured, aged in oak barrels and made with quality US grown produce. We highly recommend you pick up some of their delicious booty to take back home with you after your stay in Bath. To book your 2019 stay, call us on 252-923-9571 or click here to request a booking online. Then it’s just a matter of counting down the days until you are sat on our porch looking out toward the water with a glass of local liquor in hand. North Carolina is the home of so much rich and fascinating history. It’s also the place where dreams can come true. There’s little better proof of this than the Wright Brothers record breaking first powered flight that took place at Kitty Hawk on the Outer banks on the 17th December 1903. That’s an amazing 115 years ago! Did you know that Neil Armstrong carried a piece of the original 1903 Wright Brothers plane to the moon with him? These brilliant brothers from Dayton, Ohio ran a bicycle shop. The story begins with an interest in kites that developed into an interest in gliders. 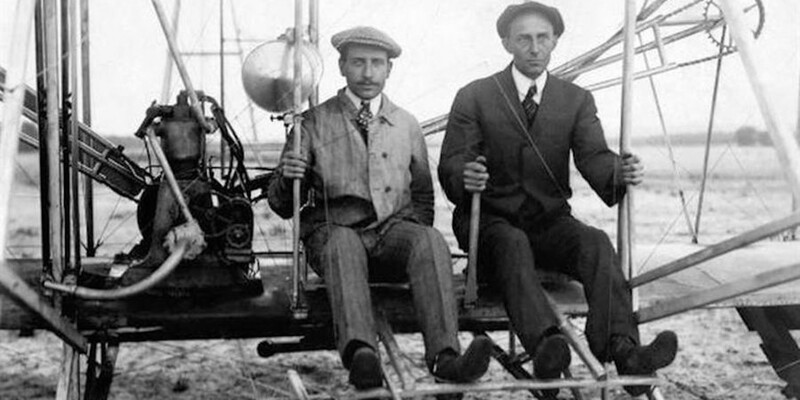 In 1899 Wilbur Wright started to learn about flight, prompting the duo to start making gliders. After some research Kitty Hawk, North Carolina was chosen as a suitable location to test their glider. Postmaster Bill Tate had advised them of it’s constant wind, privacy and soft sand for landings. He also mentioned our North Carolinian trait of being friendly and happy to lend a hand. The brothers shared their time between Dayton and Kitty Hawk. By the end of 1902 Wilbur and Orville had over 700 successful flights achieved, some exceeding 600 feet. Next their attention turned to powered flight, for this, they knew they needed three things. Wings to keep the plane in flight and a control system to steer it, were two of them, which they had already tested on their gliders. The final thing was a light but powerful engine with propellers. Unfortunately, nothing suitable currently existed, so back in Dayton that winter they set about designing and building their own. When they returned late in 1903, they faced many challenges but never gave up. Then, on that cold December day just as they were considering going home for Christmas – success! Their first successful flight took place early in the morning lasting 12 seconds and travelling 120 feet. An hour later 200 feet was the record. At noon the famous 852 foot flight, lasting 59 seconds happened. Shortly after this a gust of wind flipped the machine and it was damaged beyond repair. Luckily, nobody was hurt. This tale highlights why the Wright brothers are renowned for their perseverance, curiosity and ingenuity. They were self taught engineers who succeeded in their dream to fly a powered heavier- than- air machine in a sustained flight. They helped changed the world that day. Not content with their achievements and despite their celebrity status, the brothers returned to Dayton and got back to work, improving their plane and making several longer flights. When they returned to Kitty Hawk 5 years later they set records again with their first two person flights. All thanks to the power of determination, teamwork and innovation. Today, you can visit the “Flight Line” which is the very spot where the intrepid brothers took that momentous flight and you can see where they landed too. You can also visit the national commemorative monument which is located in Kill Devil Hills. Click here to plan your trip. 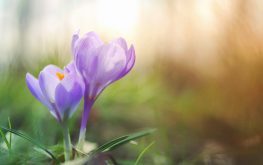 It’s a great day out for anyone in the area. We look forward to your flying visit to our friendly state and hope that we can help your dreams come true too! Call today to book your stay 252-923-9571 or click here to book your stay! Given the ghostly time of year – with all hallows eve approaching we thought the local spooky tale of the Croatoan “lost colony” would get you in the “spirit”. 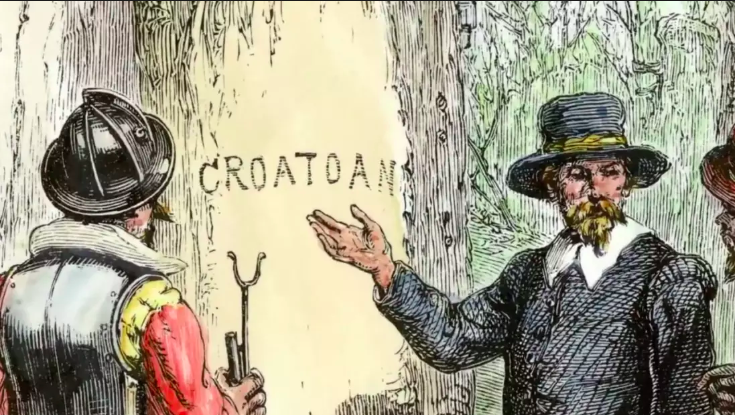 This true story is a mystery from our North Carolinian history dating back to 1587 – it begins with the word CROATOAN carved into a tree and the disappearance of 115 people. It’s even been noticed by American Horror Story who seem to be including it in their sixth series. In 1587 Hatteras island was known as Croatoan Island, its native tribe the Croatans. It’s about 80 km southeast of Roanoke, which is where the second attempt at establishing an English colony on American soil was located. At some point between late 1587 and August 1590 the entire population of 90 men, 17 women and 11 children vanished. Leaving only the word CROATOAN carved into a tree and ominously the letters CRO scratched into another. The mystery still remains unsolved. The colony had met hostility from the Secotans tribe and their supplies were running low. Leader John White sailed back to England for help. He left behind his daughter and newborn granddaughter, whom he would never see again. When he left he had no idea he would be delayed in his return by almost 3 years due funds and the war with the Spanish. Or, that he would become the only known survivor of the “lost colony”. He landed back at Roanoke on his granddaughters birthday but found nothing – other than the dismantled buildings and that message on the tree. There were no animals or belongings nor any bodies or evidence of battle or massacre. He returned to England without investigating the Croatoan tribe – there is no given explanation for why. Is it possible that the colony travelled and absorbed into the Croatan tribe? Archeological remains found from that area and from a site 80 km northwest and inland of Roanoke are being studied to try to answer that question. Did they meet tragic ends? Gruesome suggestions range from cannibalism, disease, massacre and a failed attempt to sail back to england. The Croatans were said to believe in a malevolent spirit from their land who could change people into animals – or trees! And in these more recent mysteries, where the word CROATOAN appears – people disappear. Aviation pioneer Amelia Earhart scribbled it in her journal before her disappearance. Horror Author Ambrose Bierce had the word carved into his bed before he disappeared. Poet Edgar Allan Poe uttered it on his deathbed in a delirious state. Stagecoach robber Black Bart prisons cell wall was found to have the word scratched into it – he wasn’t seen again after his release. An abandoned ship, ran aground at Cape Hatteras (close to what was Croatoan Island) in 1912, on the last page of it’s logbook – the word CROATOAN. Is that spirit leading people to their doom, is it a strange coincidence, some secret society or long standing hoax? Could it just be a fascinating story that intrigued these people and drove them to isolation? Will we ever know? So far, all attempts by historians, explorers and archeologists have fallen short. You may lose yourself here, you could find yourself here. We’re sure you will never want to leave mwah hahahahahaha. In this neck of the woods, our history is rich and sometimes surprising. PLUS, it’s not all pirates! North Carolina is famous for NASCAR – it’s part of our heritage. But not everyone knows the story of its origins. Bizarrely, the sport only came to be because of prohibition, specifically it’s alcohol restrictions. Which in turn gave birth to the western North Carolina moonshining culture. Carry a lot of the booze without it getting bumped about and potentially spilt. Be able to outrun police and tax officials who were hunting them down. Drivers and mechanics modified the cars to fit their purpose. Suspension got altered to cope with the bumpy roads and prevent the liquor getting spilt. Internal modifications helped with carrying as much liquor as possible. Power upgrades were essential, when Ford’s V-8 became available it was a hit with the moonshine racket, being a powerful and easily upgraded engine. Something that Teetotal Henry Ford must not have expected! Drivers were on the front line, survival and evading capture were excellent motivators. They had to know every back road and trail both at day and night – even without the lights on! Highly skilled and fearless, they learned to make high speed hairpin turns and control skids. Perfecting techniques like the “bootleg turn” and more. Some even developed sneaky tricks to evade capture such as smoke screens, oil slicks and dumping tacks to puncture tires. Drivers began competing with one another in order to show off and to stay on top form. Driving became a part of who they are, pushing their abilities, tuning their cars to gain any power and speed advantages they could. As such even after prohibition ended they continued to organise races and appear at fairs where they could charge thousands of people who wanted to watch the spectacle. The modern NASCAR we all love was formed in 1947 when a meeting took place to create its rules and regulations. In time sponsors were found and the background of this racing institution was moved away from and ultimately forgotten – in favour of becoming family entertainment. If motorsport sets your heart racing, then you may wish to travel to the Hall of Fame in Uptown Charlotte during your stay. There’s also many moonshine historical sights hidden away. Alternatively, you could relax on our porch with some local firewater and a good book on the fascinating story and just drink in the flavour of North Carolina. Book your stay by calling us on 252-923-9571, or click here to request a room online.